Scene Double will be joining IHSE this month at IBC - International Broadcasting Convention 2018. 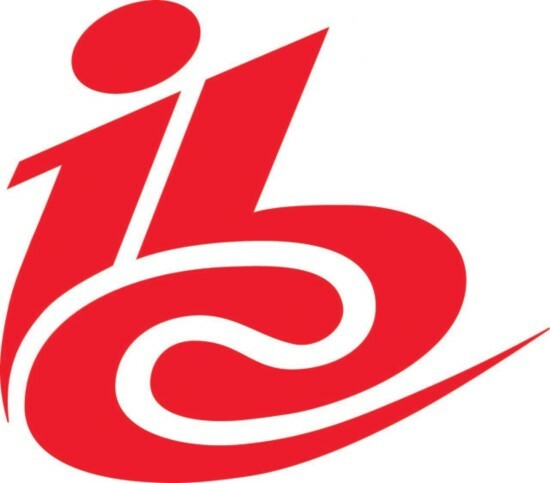 As the world's most influential media, entertainment & technology show, IBC 2018 will showcase the latest cutting-edge technology, products and solutions. Make an appointment today and speak with the KVM experts from Scene Double & IHSE. These trucks break the mould in terms of what can be achieved by an OB vehicle. Enhanced technical power meets the ever-growing needs of our diverse clientele. Exciting new features elevate the experience for operators. The IHSE Draco switch is unsurpassed in quality and performance and makes this all possible.